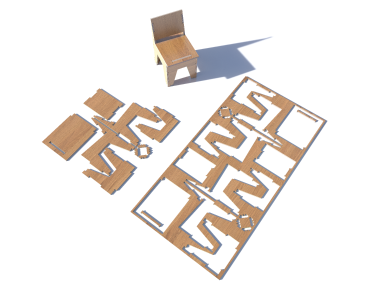 Design for CNC is a hands-on resource for makers, designers, entrepreneurs, students, or anyone who wants to join the next industrial revolution. 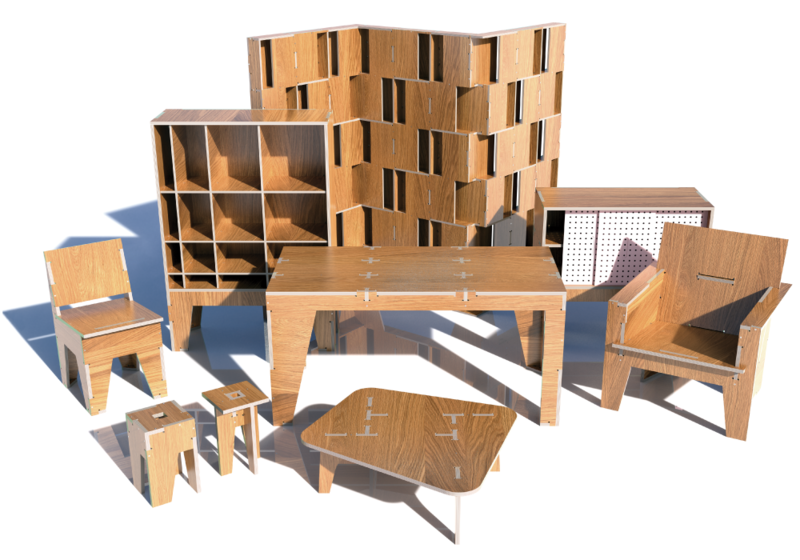 Learn the basics of digital fabrication and craftsmanship, while making your own furniture projects. 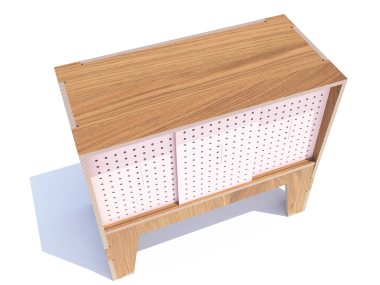 Design, DIY, and computer-controlled fabrication are a powerful combination for making high-quality customized objects. 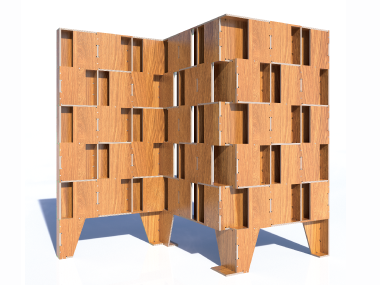 Design for CNC takes you through the basics of CNC fabrication by showing you how to make a collection of modern, furniture designs. Discover fabrication techniques, digital craftsmanship, and design thinking, as you gain practical knowledge and skills that you’ll find widely applicable across all kinds of CNC projects. Not only will you acquire the know-how of a digital artisan, you’ll have some great furniture to show for it! 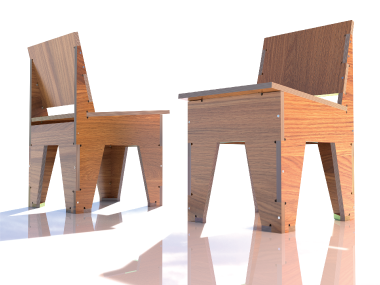 Eight unique step by step weekend projects help you acquire digital skills, practice CNC technique, and end up with a collection of custom, digitally crafted furnishings. 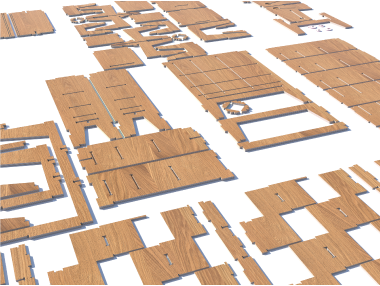 Learn how to select, handle, and finish sheet materials for your projects. 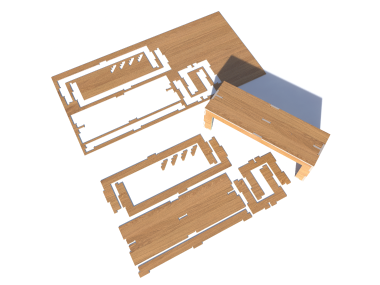 Practice design, fabrication techniques, and prototyping methods to produce exquisite joinery. 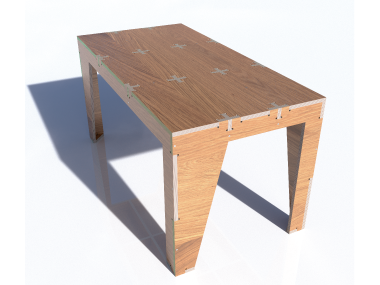 Step by step exercises introduce fundamentals of CNC fabrication, including fabrication and machining basics as well as practical tips for proper tooling and CAD and CAM software workflows. 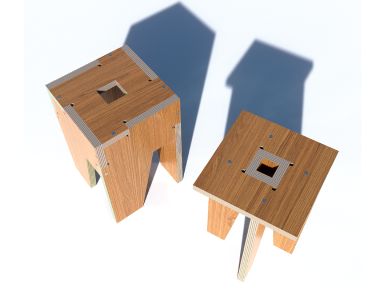 Being able to fabricate a digital design anywhere has powerful social and environmental benefits. With examples and exercises, learn the principles of designing physical objects to share as digital files. 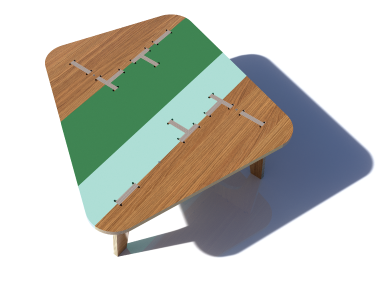 Design, DIY, and computer-controlled fabrication are a powerful combination for making high-quality customized things. 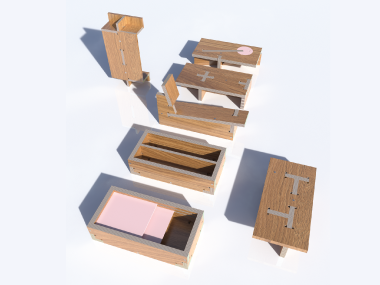 Design for CNC takes you through the basics of CNC fabrication by showing you how to make a collection of modern, furniture designs. 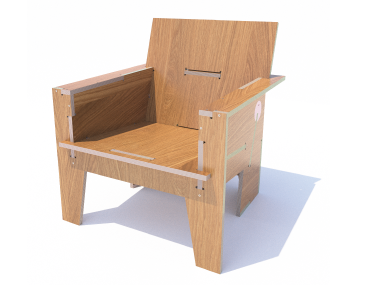 Discover fabrication techniques, digital craftsmanship, and design thinking, as you gain practical knowledge and skills that you’ll find widely applicable across all kinds of CNC projects. 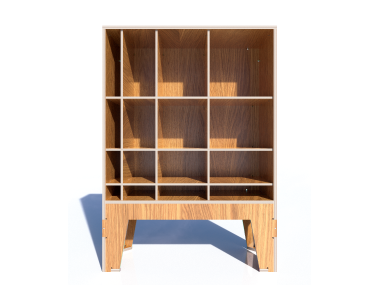 Not only will you acquire the know-how of a digital artisan, you’ll have some great furniture to show for it! 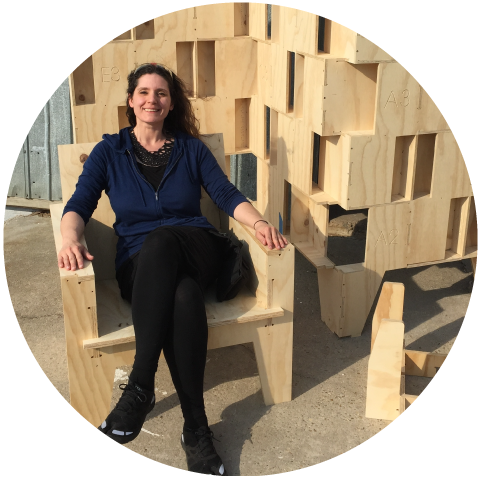 Anne Filson is an architect and co-founder of AtFAB and the architecture, design, and research firm Filson and Rohrbacher. She spent her early career working for architecture and design offices, including Rem Koolhaas and the design consultancy, IDEO. Filson holds a BA from Smith College and Master of Architecture from Columbia University. Currently, she’s an Associate Professor at the University of Kentucky College of Design. Gary Rohrbacher is an architect, professor, and co-founder of Filson and Rohrbacher and AtFAB. He started his career at award-winning architecture offices leading internationally recognized projects. He’s been recognized for his teaching and research excellence at Harvard University’s Design School, CCA, UT Austin, and presently at the University of Kentucky. He holds degrees from MIT, Columbia University, and Lehigh University. 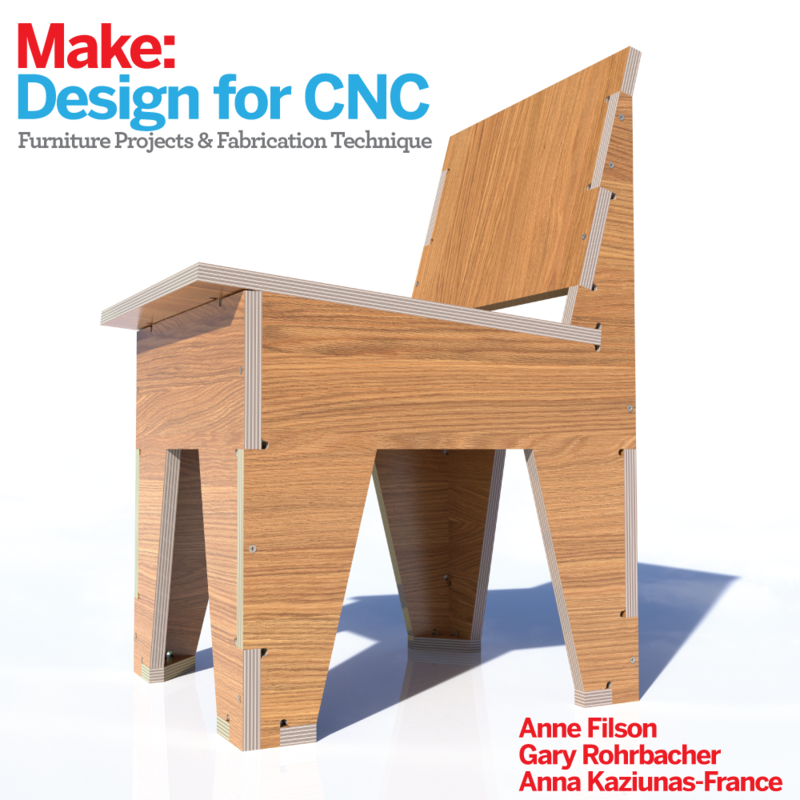 Anna Kaziunas France is co-author of Make: Design for CNC. 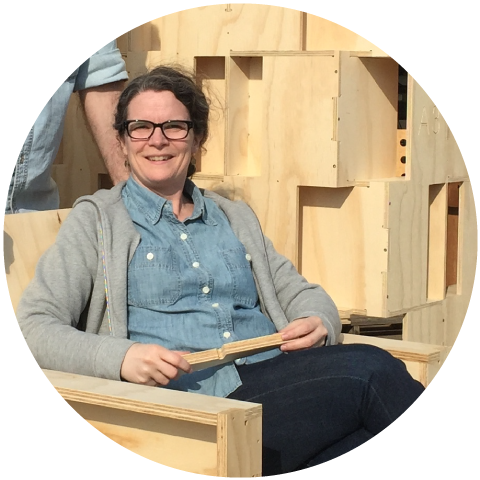 She has been an Editor with Make: Books, Make Magazine’s Digital Fabrication Editor, co-author of Getting Started with MakerBot, and compiler of the Make: 3D Printing book. She also directed and taught the “How to Make Almost Anything” rapid prototyping course at the Providence Fab Academy. 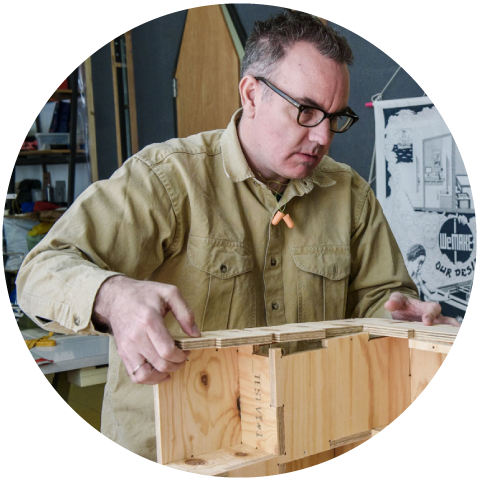 Trained as a boat carpenter, Bill Young now works for ShopBot Tools as a digital fabrication specialist. 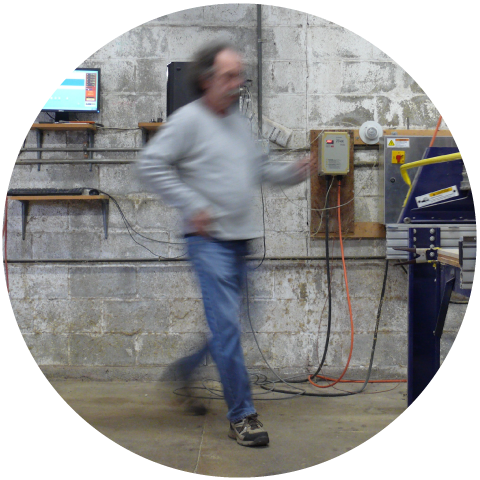 In his shop on the Eastern Shore of VA Bill has worked on CNC projects ranging from milling circuit boards to fabricating full sized houses. Bill is a co-creator of the Shelter 2.0 project and one of the founders of the 100kGarages digital fabrication network.